High Court judgment has left business tycoon Wanjigi a freeman after the High Court quashed all charges on him relating to possession of firearms. Police had earlier recovered seven firearms in his house in Muthaiga and pressed seven charges against the businessman. In her ruling, Justice Pauline Nyamweya revealed that the Director of Public Prosecutions (DPP) and the Inspector General (IG) of Police pressed charges against him out of sinister motives. The 35-page judgment, Justice Nyamweya ruled that the Inspector-General of Police and the Director of Public Prosecutions had abused their office by preferring charges against Mr. Wanjigi away from where the crime had been allegedly committed. While defending their actions, the DPP and the IG explained to the court that they opted to charge Wanjigi in Nyeri as it was his rural home. However, the businessman explained that he had not been at his village in Nyeri for over a year and it would beat logic to leave courts in Nairobi and its surrounding for the remote court (in Nyeri). While agreeing with Mr. Wanjigi, the judge observed that the DPP and IG’s actions were not only abetting illegality but were unfair to him as it entailed additional expenses and inconveniences. The judge further faulted the means through which the IG employed while serving the businessman with summoning terming them as unwarranted and using excessive force. “The procedure, therefore, employed by the first respondent (IG) to serve the applicant with the said summons was not only unwarranted, and the use of excessive force during the process as also an abuse of the due process and of their powers,” stated Nyamweya. 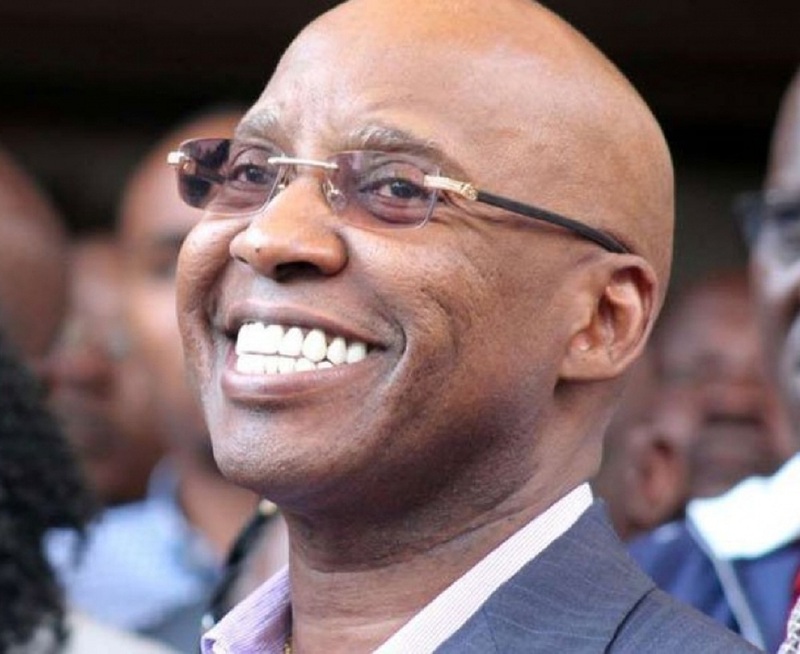 The post Court gives businessman Wanjigi victory over gun charges appeared first on Kenya Today.